Hats off to these dudes! 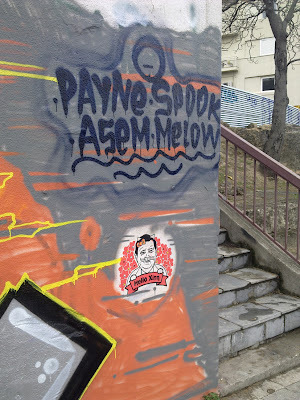 Payne, Spook, Asem, Melow... looking forward to find and post links about you. I couldn't feel more honored than this. There is more cooperation here than the unity government in which Karatzaferis is participating..